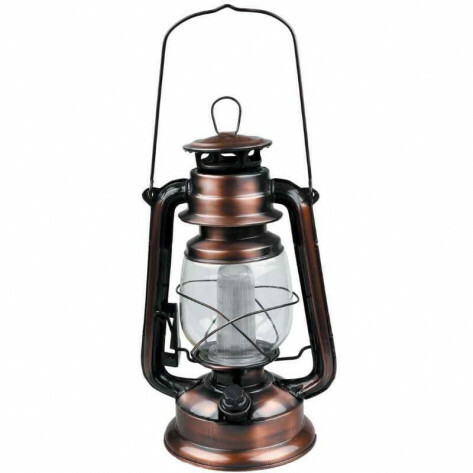 The Oztrail Bronze LED Hurricane Lantern is aesthetically pleasing, bringing that retro feeling for the outdoors that we know and love. The Hurricane Lantern can run for more than 100 hours of continuous battery life at full brightness. The Oztrail Bronze LED Hurricane Lantern brings all the traditional charm of the lantern from last century, but with the technology of this century. This lantern is aesthetically pleasing, bringing that retro feeling for the outdoors that we know and love. The Hurricane Lantern can run for more than 100 hours of continuous battery life at full brightness.